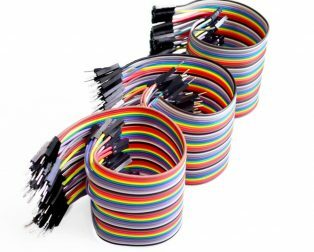 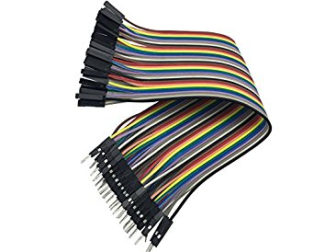 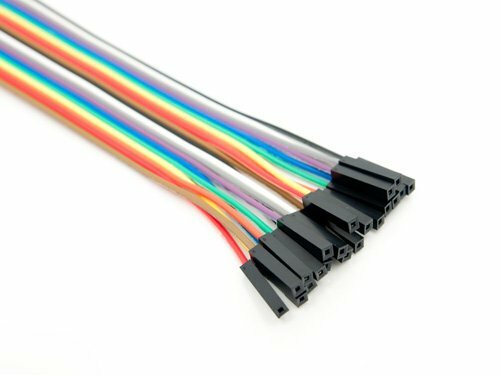 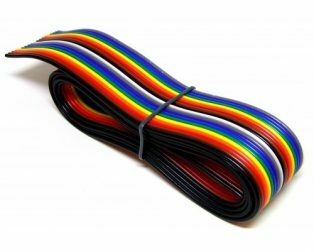 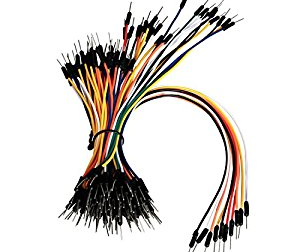 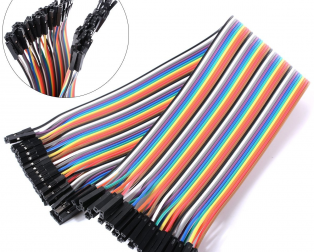 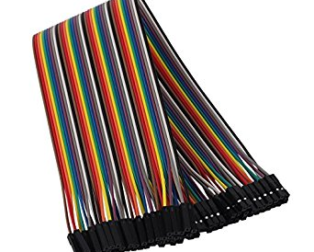 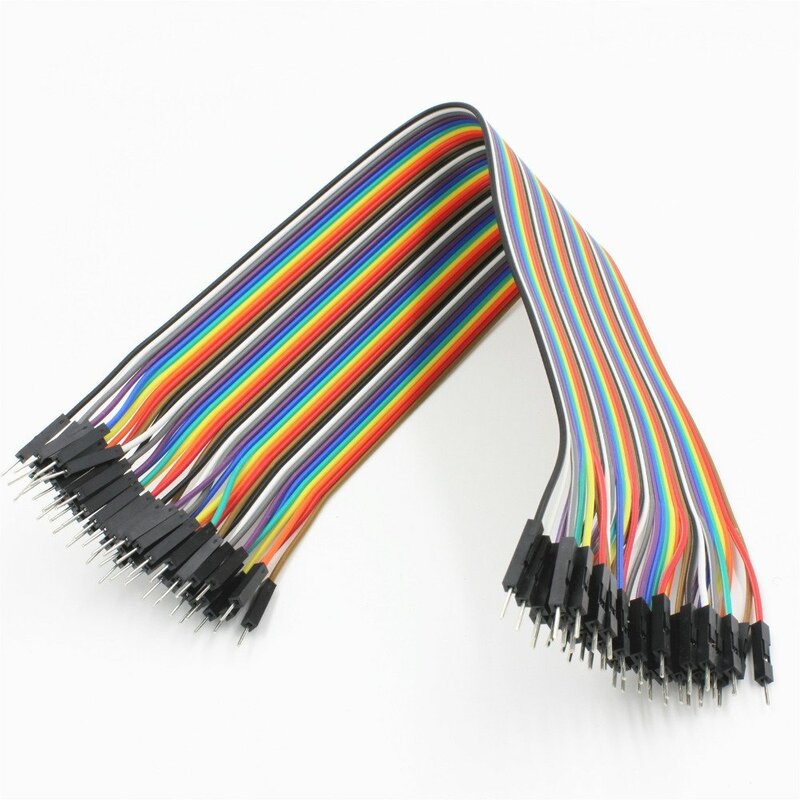 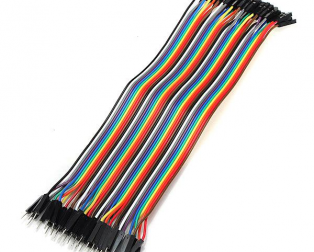 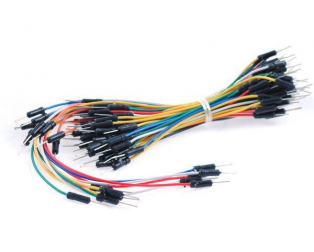 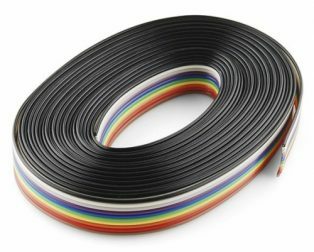 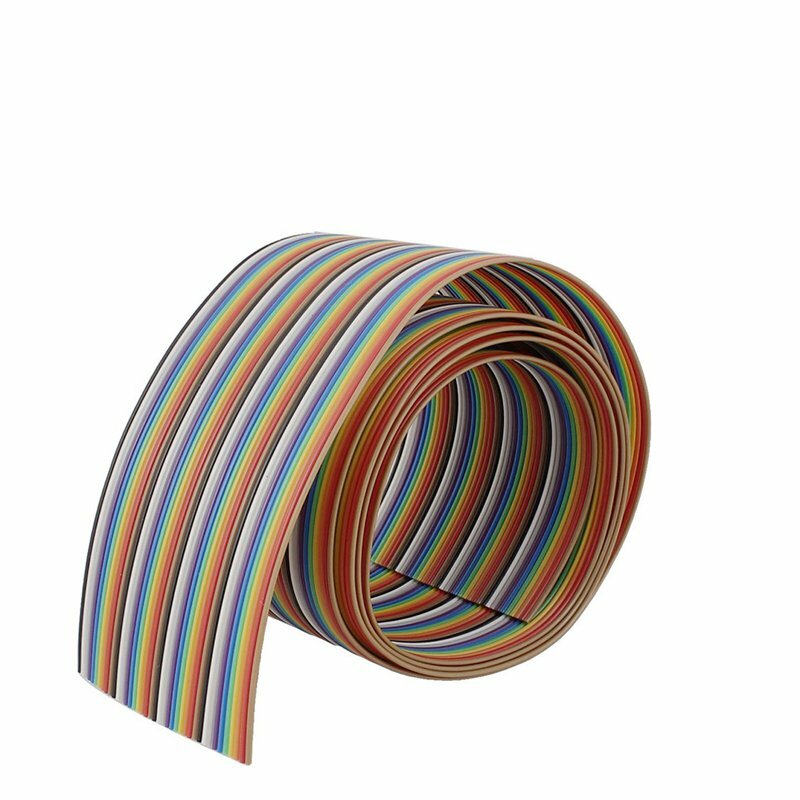 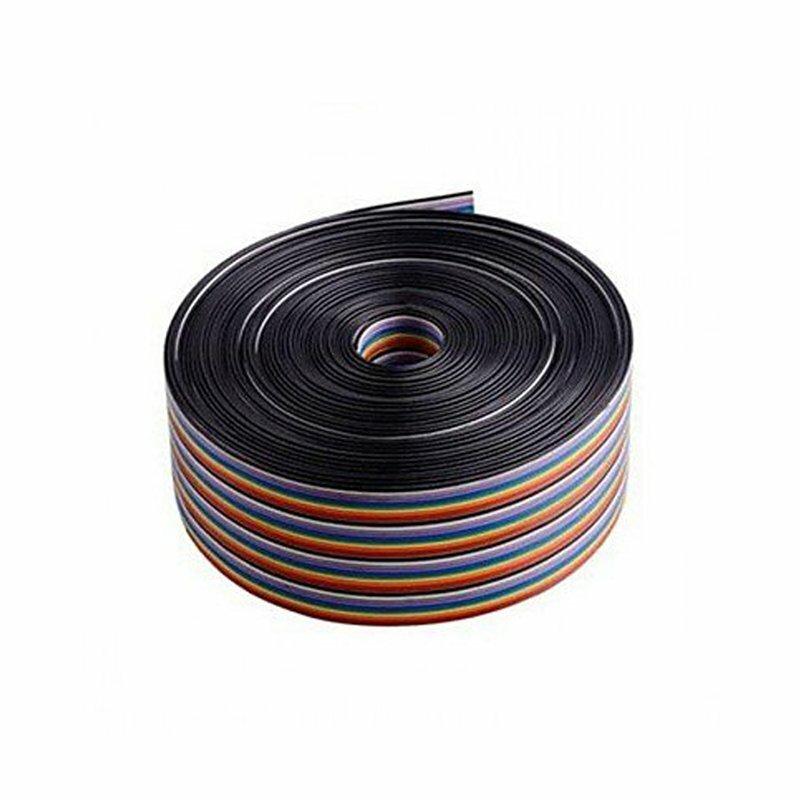 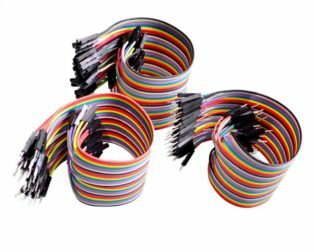 This is 20CM Dupont Wire Color Jumper Cable, 2.54mm 1P-1P Male to Male 40PCS. 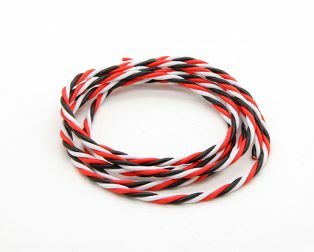 A very Flexible and easily detachable cable to the no. 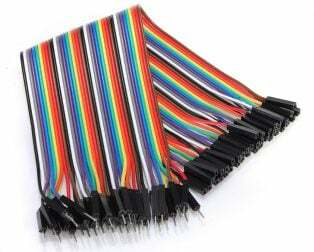 of wires according to your requirement. 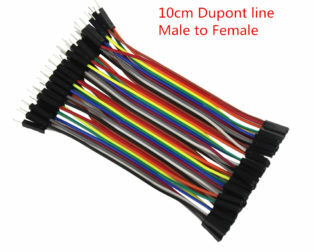 It has 1Pin male to the 1pin male header with both ends. 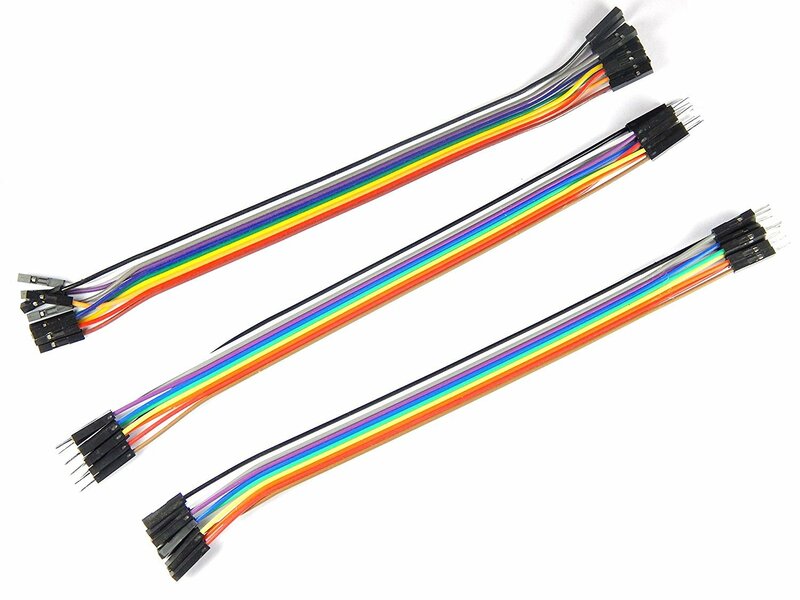 Also, it is compatible with 2.54 mm mil spacing pin headers. 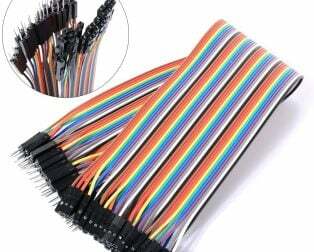 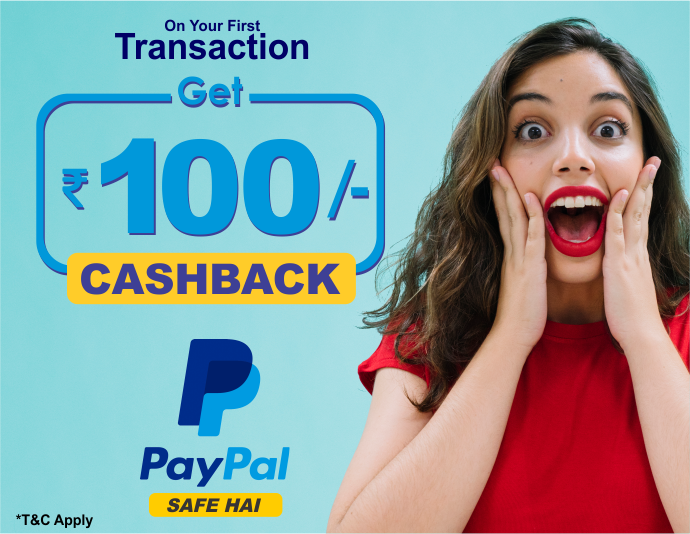 Perfect quality product at perfect price.